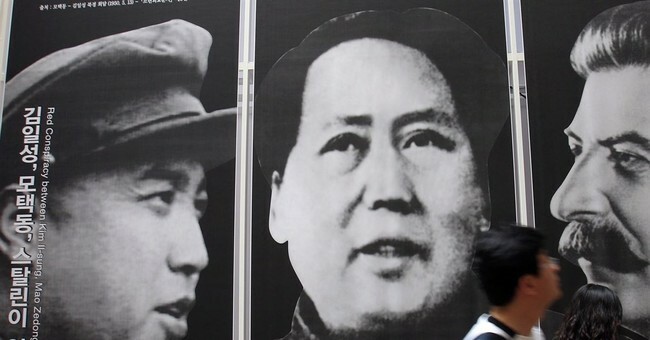 A concerning number of Millennials have favorable opinions of socialism and communism, with one in five saying they consider mass murderers Joseph Stalin and Kim Jong Un “heroes,” according to a recent poll. Shockingly, 44 percent of millennials say they wished they lived in a socialist country rather than a capitalist one, and 7 percent preferred to live in a communist country, the survey conducted by Victims of Communism Memorial Fund-YouGov found. “One in five (23%) of Americans age 21-29 consider Soviet dictator Joseph Stalin a ‘hero’; 26% for Vladimir Lenin; 23% for Kim Jong Un,” the survey’s write-up states. Millennials also named Karl Marx (18 percent), Che Guevara (26 percent), Vladimir Lenin (17 percent), Mao Zedong (16 percent), and Nicolas Maduro (12 percent) as a personal hero, hero for their country, or hero to the world. Importantly, however, a majority of the millennial respondents couldn’t define socialism communism, while four-fifths were unaware of how many lives were lost under communist regimes.